Does life have you feeling a little lost or like you’re stuck in a rut? I’ve got good news! 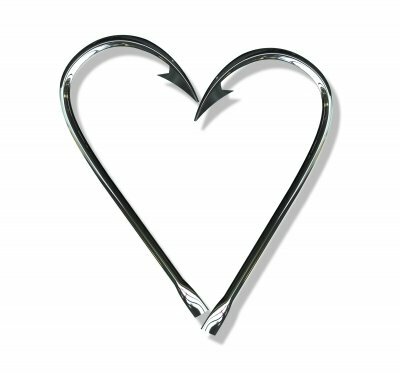 You CAN create a life you love, and I’m here to help! I can help you face your fears, feel confident, share your gifts with the world, and create a life you truly love. feel it’s ok to be assertive and to express yourself without apology. clearly communicate what’s in your head and your heart. let go of any judgements about yourself and who you should be. are confident in yourself and your talents. see the possibilities for your life. move past your fears and realize your dreams. All you ever need to do is be yourself! What the world needs is YOU. It’s your time to rise up and shine. Get started with a free 20 minute consultation. 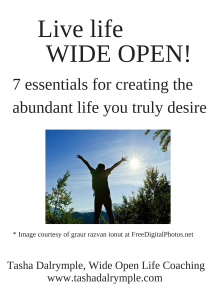 Click the image below to join the Wide Open Life community and receive my free ebook! Are you ready to live life wide open? Contact me now! Have a question? Please don’t hesitate to ask!